Workflow, the powerful iOS automation app that Apple acquired in March, has brought back a few features that were originally removed from the software following the Apple deal while adding updated Apple Music actions. 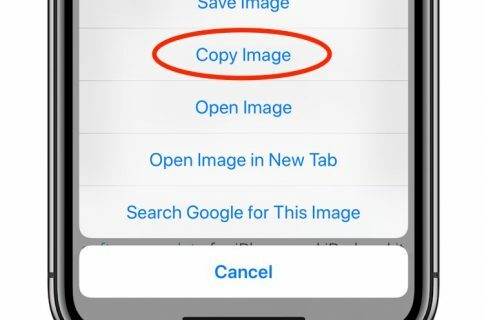 In Workflow 1.7.4 for iPhone and iPad, users can now create workflows using actions specifically designed for Google’s Chrome browser and the read-later app Pocket, which browser vendor Mozilla acquired in February. With the updated Apple Music actions, Workflow fans can now add songs to their Up Next queue in the Music app. Another new action lets you clear the songs in the Up Next queue. Additionally, Workflow’s Get Distance actions has been updated with support for getting the distance from a specified location while the order of items passed from a Dictionary action to Choose from List is now preserved. Apple has said that it will continue to push maintenance updates to Workflow, but no new user features will be added to the software. Today’s update makes good on that promise. Apple’s plans for Workflow are unclear at the moment. 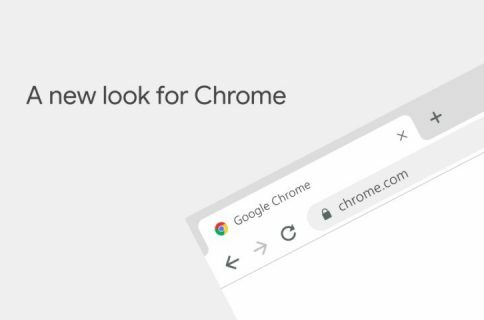 For what it’s worth, any new features or major changes that could be in the works for the app should be formally announced at the company’s annual conference for developers next month. 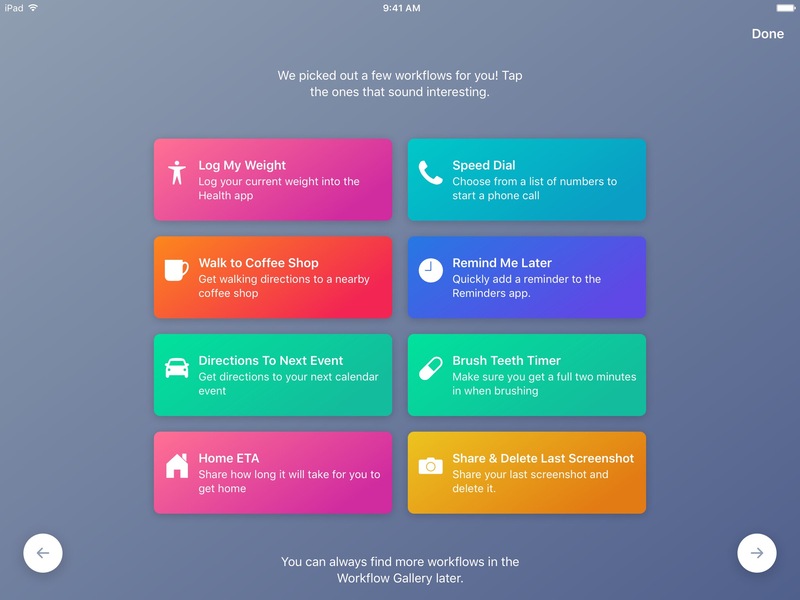 Workflow is available at no charge via App Store.